I often found that when my girls reached the larger sizes of diapers, that it was more beneficial to move them into pull-ups per cost of the diaper. 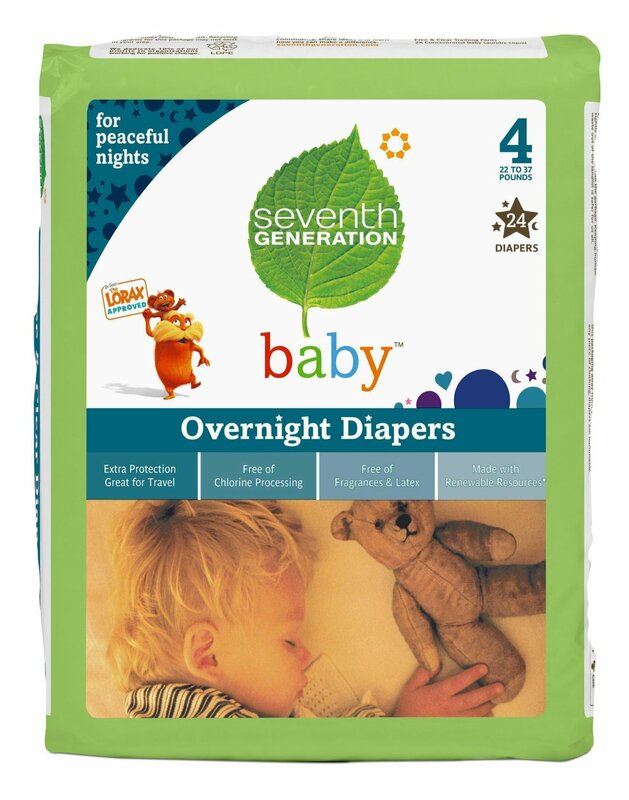 I actually found that the Seventh Generation were often cheaper than Pampers or Huggies Training Pants per diaper. There weren’t Seventh Generation overnight diapers for my first child, so I’m not sure as we are in the midst of potty training if I will cancel that order yet, but we have definitely moved into Training Pants. I just hope to only need one case of Training Pants. 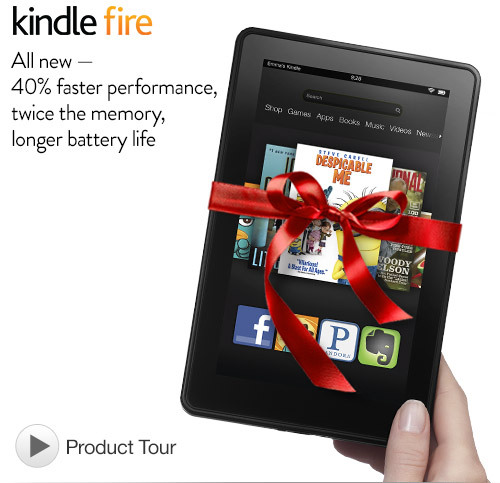 Great Price on the Amazon Fire Kindle for $129 today with code FIREDEAL. We have the previous version, but love ours and all the books. It’s perfect size to fit in my purse and read on the train. Play with Batman and Robin Characters! 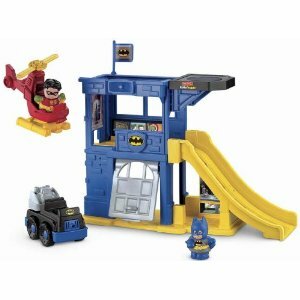 Race down the ramp in the Batmobile, or fly in the helicopter to rescue in a flash! 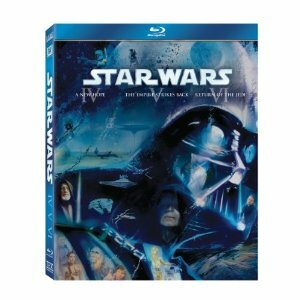 The original Episodes on Blu-Ray for $36.49. 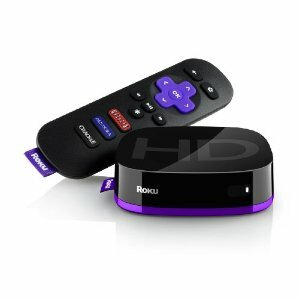 This is normally $69.99.